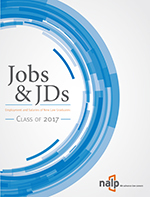 The Law Student Professional Development Section is for NALP members with an interest in or responsibility for educating law students about expectations of professionalism in the legal profession. Brainstorm with Section membership to develop ideas and identify speakers for the 2019 Annual Education Conference, the 2018 & 2019 Professional Development Institutes, and topics for NALP Bulletin articles. Assist members through the completion of the RFP processes for both. Consider the production of webinars throughout the year. Collaborate with the Lawyer Professional Development section to develop and deliver programming on legal career development strategies for law students and lawyers from recruitment through retirement and assess the effectiveness of professional development courses/programs from a student's perspective/associate's perspective. Continue to develop best practices resources for sharing with section members and wider NALP audience via NALPconnect and the NALP website. Update Section shared resources. Explore ways to measure ROI of law student professional development. Conduct outreach to grow membership in section, including cross-section collaboration, and engage members in section activities. Support Chair and Vice-Chairs by connecting members to existing and/or new opportunities for involvement. Promote the benefits of Section engagement and continue Book Group. Collaborate with the Lawyer Professional Development Section and law school faculty to assist in the study of professional identity formation. Support the efforts of the Holloran Center at the University of St. Thomas School of Law, especially in environmental scanning of the PD programs of law schools and law firms. Brainstorm with Section membership to develop ideas and identify speakers for the 2018 Annual Education Conference, the 2017 & 2018 Professional Development Institutes, and topics for NALP Bulletin articles. Assist members through the completion of the RFP processes for both. 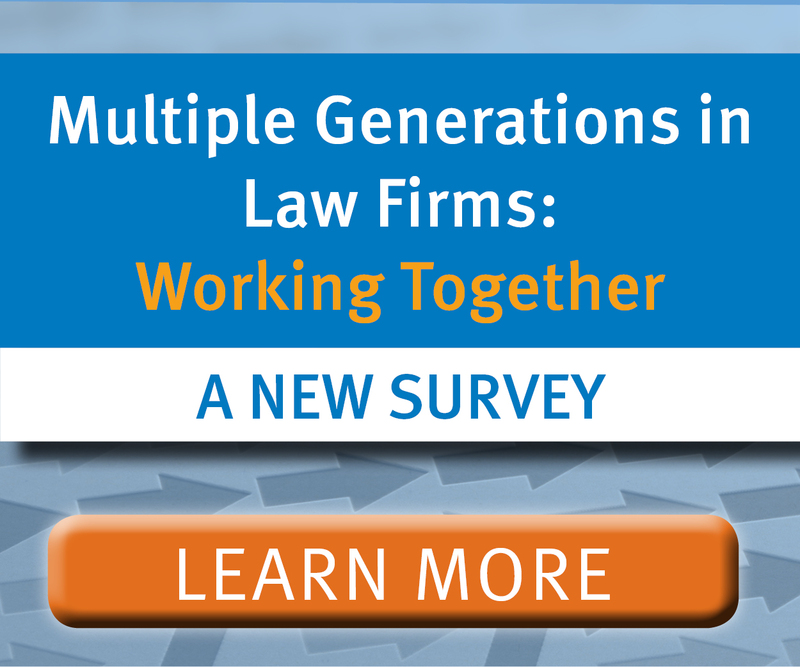 Based on results of section survey, develop best practices resources for sharing with section members and wider NALP audience via NALPconnect and the NALP website. Update Section shared resources. Explore ways to measure ROI of law student professional development. 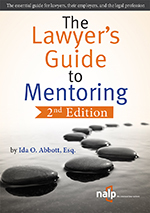 Monitor developments in the area of state bars requiring graduates who take their bar exams to complete a certain number of hours of experiential learning/practical skills training and report out to members via Bulletin articles/conference programming. Create a booklet/publication of student professional development programs. Brainstorm with Section membership to develop ideas and identify speakers for the 2017 Annual Education Conference, the 2017 Professional Development Institute, and topics for NALP Bulletin articles. Assist members through the completion of the RFP processes for both.